I hope you're having a fantastic first week of December! We're now at the end of the Christmas Gift Guides for 2017 and lastly I am going to be sharing my stocking fillers for her. There are so many gifts I can possibly think of for females which are so cheap to get your hands on and so sentimental at the same time; I know someone you know will absolutely love these. I personally absolutely love the small, thoughtful gifts which go into a stocking; I think they are the best way of starting your Christmas off. 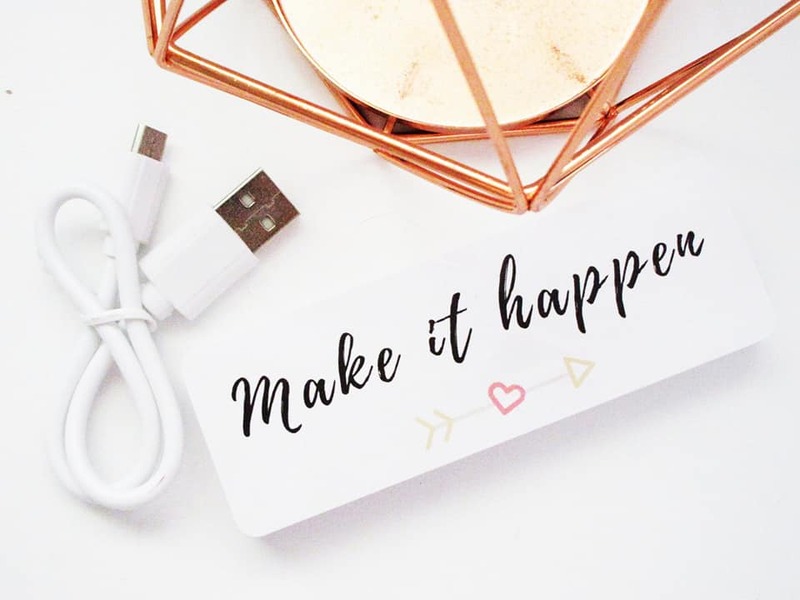 Firstly is the USBMakers quote powerbank; sadly I have absolutely no idea how much these are but you can request a quote depending what size you want and what style etc. It's absolutely great how this company works! I love how small and compact this portable charger is; it's small enough to fit in your pocket and carry around with you. A perfect gift for anyone. 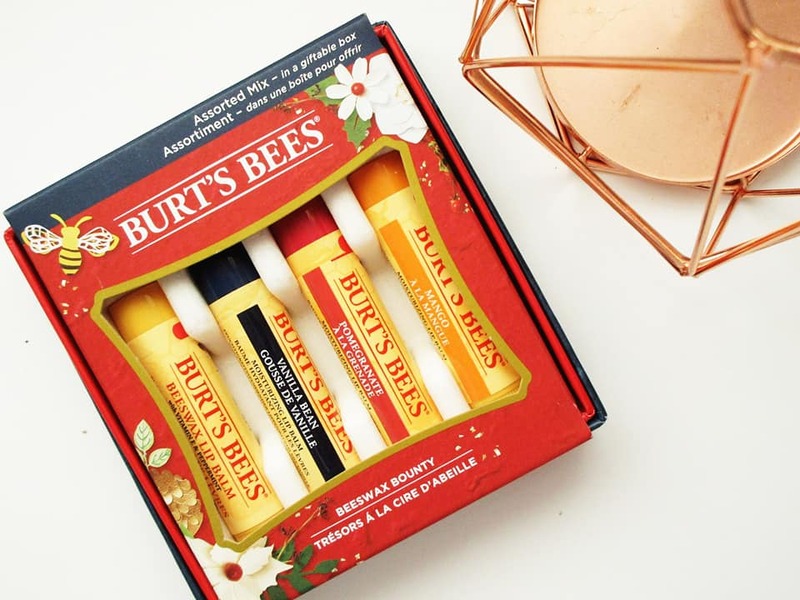 I absolutely love lip balm as a stocking filler; I think I've had lip balm every single year whether it's from my Mum or someone completely different and I LOVE the Burts Bees Beeswax bounty set for £11.99. There are four of their main lip balms in the best flavours/scents ever! Vanilla, original, pomegranate and mango; what more could you want? I absolutely love going back to a standard lip balm stick and these scents make it so much nicer! 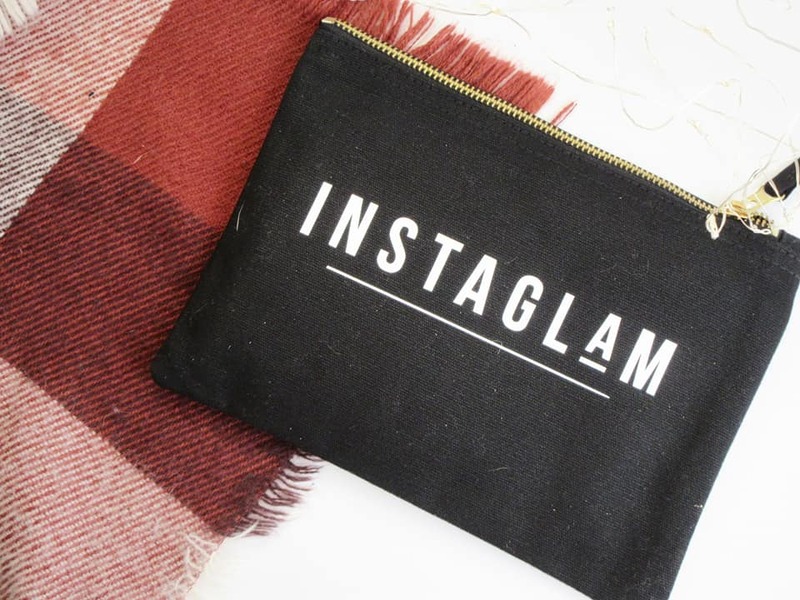 Every girl needs a cute makeup bag in their life and Bespoke has an amazing range of makeup bags in and I think this design above is perfect for anyone; the Bespoke verse instaglam makeup bag for £12. It's large enough to fit in makeup brushes and your absolute essential makeup items if you're looking to carry around makeup with you in your bag. 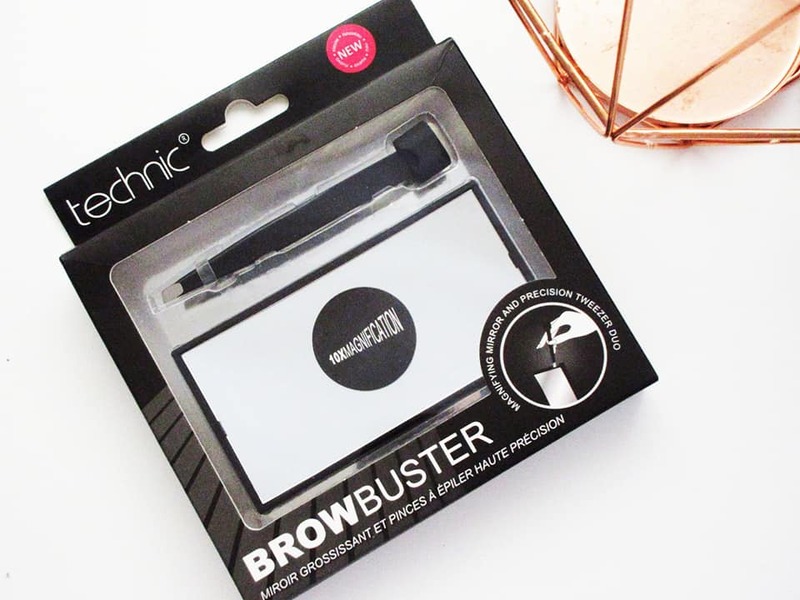 The Brow Buster is coming soon on the Technic website and it's an essential for any girl who carries around a mirror in their bag; it's small, compact and has magnification so you can even pluck your eyebrows while stuck in traffic if you want too (however, I recommend not doing this). For a cheaper makeup brand, this mirror is absolutely incredible and I cannot recommend it enough. This may seem like a random gift for some but I had to feature it just because it's rose gold and it's something I had to pick up for myself; the Rose Gold Crochet Hooks for £5. 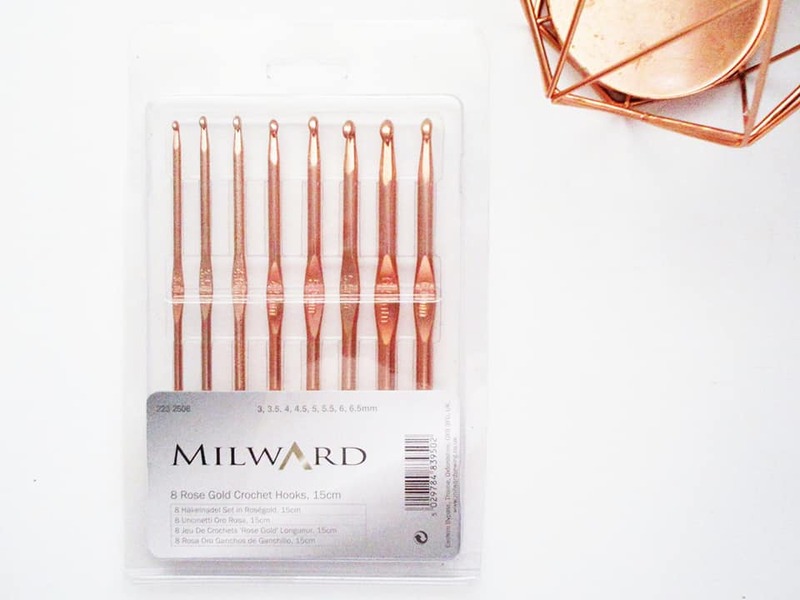 Compared to other brands and websites, these crochet hooks are pretty cheap and the fact they are rose gold makes them even more aesthetically pleasing; I love them. If you want to get into a new hobby, or know someone who crochets, I recommend popping over to Hobby craft. Is it really a stocking filler gift guide if I didn't feature some sort of skin care? 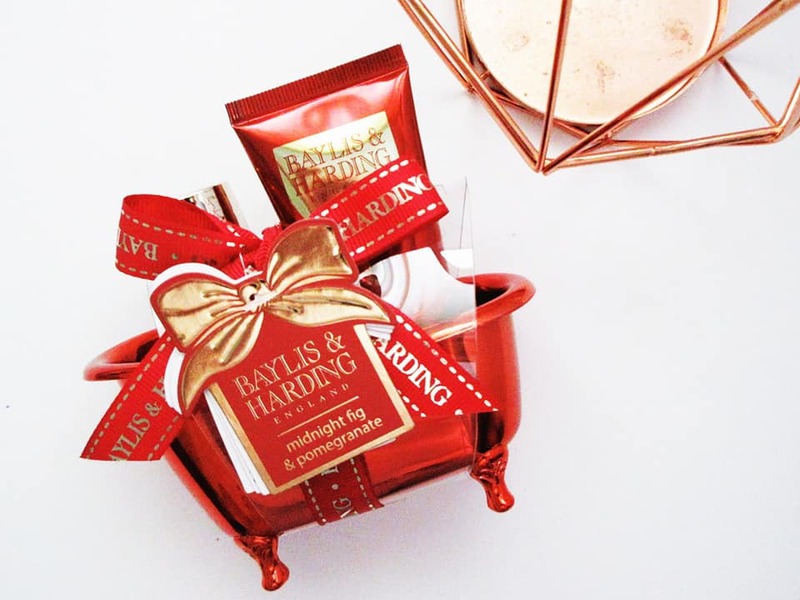 The Baylis and Harding Midnight Fig and Pomegranate Bath Time Treats for £4.99 is the most adorable stocking filler you can possibly find. Who wouldn't want a cute little red bath sitting on the edge of their bath with your bath time essentials in? I know I would if I had a bath. The Nut Kitchen is a great company to go with if you're look for more foody gifts for your loved ones. Having a wide range of pastes and spreads; they really take my fancy! 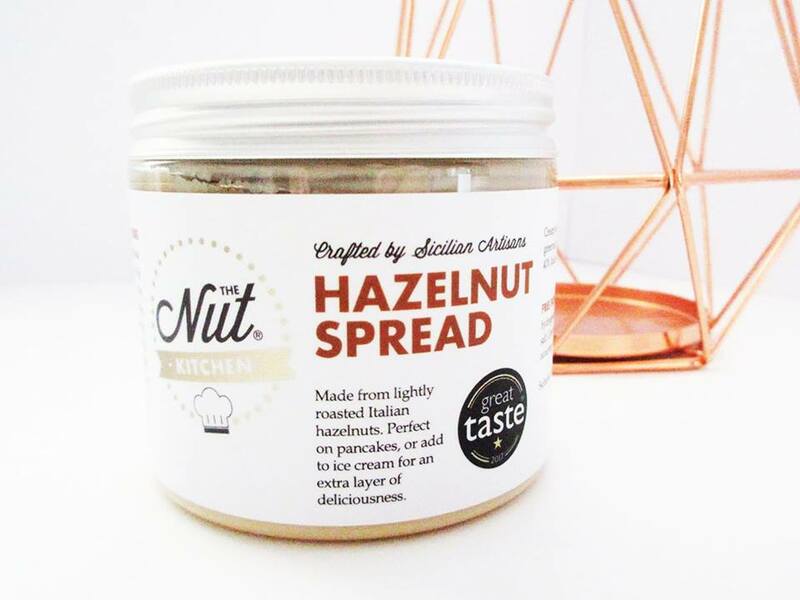 The hazelnut spread is a gorgeous gift for anyone who you know loves Nutella but they're looking to eat a little bit healthier. It smells like a Forrero Rocher without the dark brown inside! And it's only £5.95! Last but not least is the Brinley Williams Customised Mug for £9.95. You can have whatever you want printed onto mugs; a picture of your pet or even a picture of your favourite memory. 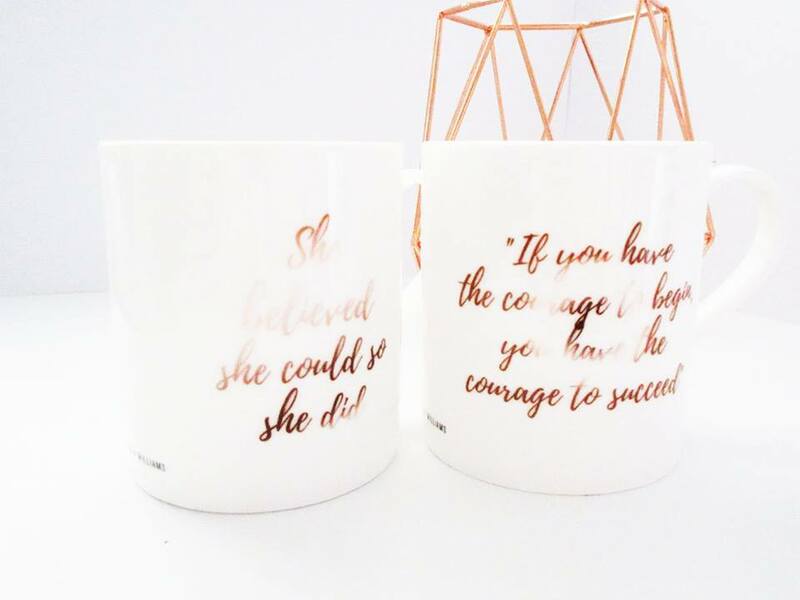 I am an absolute quote addict so decided to have my two favourite quotes printed onto mugs using my blog theme font. These mugs are so light compared to the mugs you'd find in shops, it's a nice treat not having to hold a heavy mug. It's a quick and easy process and Brinley Williams will contact you if your photo is not a good enough quality. What's your favourite thing to find in your stocking?